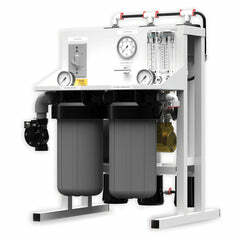 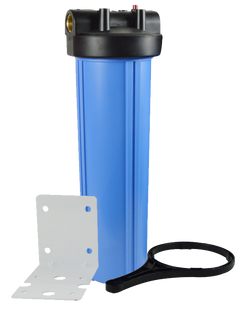 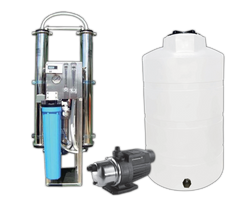 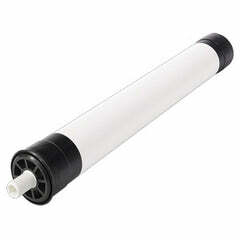 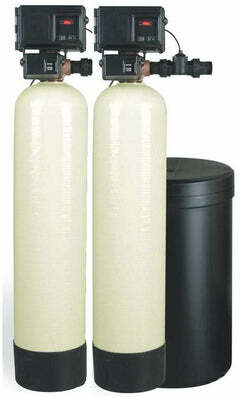 The 14 gallon RO Tank is excellent for anyone who has a large demand for water. 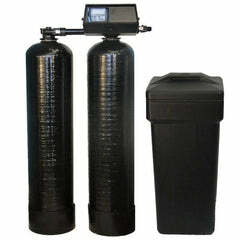 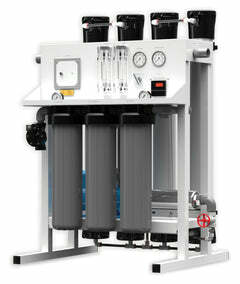 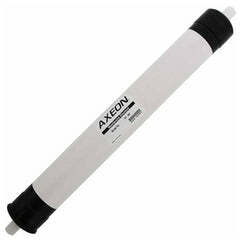 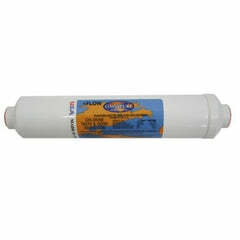 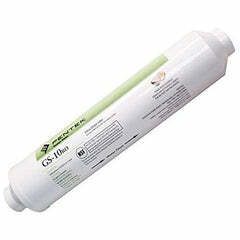 Stores the clean water for any use, whether it be for your home, business, laboratory, or even aquarium. 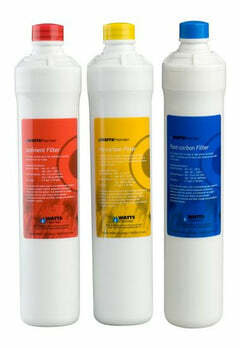 Pressure Tested & NSF Certified. 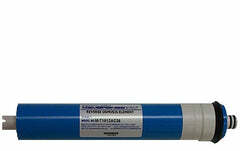 Highest quality and made to last.